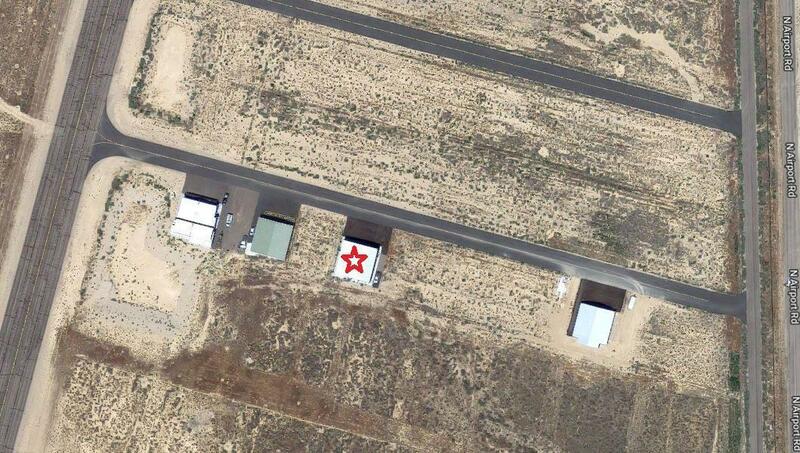 Immaculate Executive Hangar in Cedar City, Utah. 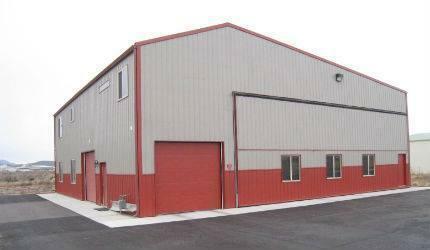 60'x60' hangar with overnight living area, office, and a conference room. 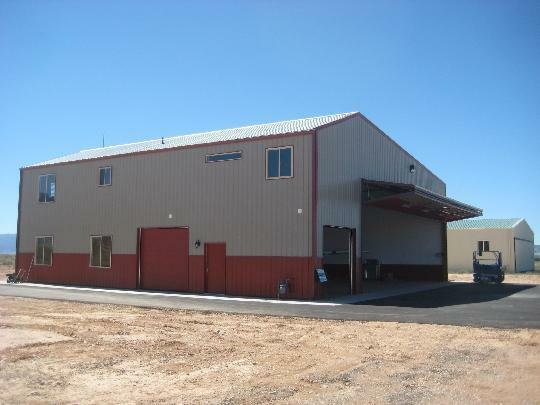 14'x45' Schweiss door with remote, 2 garage doors with openers, sealed concrete floor with drain in hangar, radiant overhead heat & ceiling fans. Loft overlooking hangar, covered observation deck with views, insulated and nicely finished throughout. Lower level includes anoffice, conference room and 3/4 bathroom, Upper level includes a sleeping area, full bath, laundry, storage, living, dining, & kitchen. 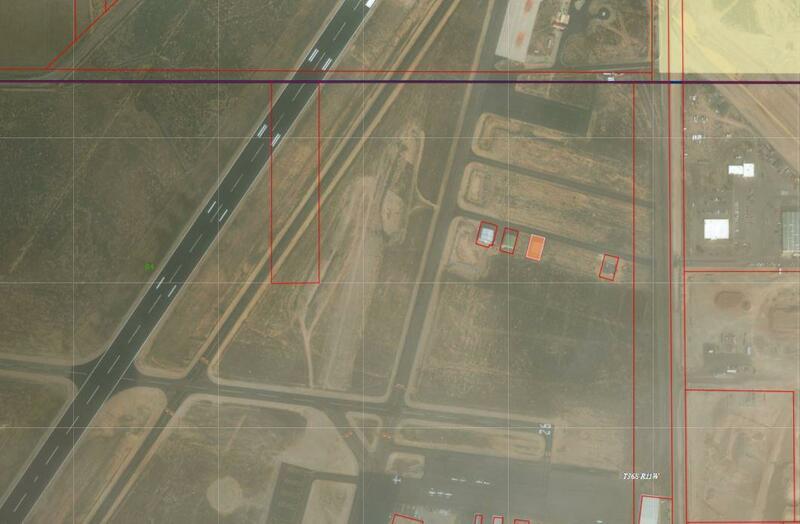 Land not included in sale, buyer responsible to take over ground lease with Cedar City.